Bank accounts for bad credit rated people are available in the UK from financial institutions that specialise in offering such current accounts as well as many of the major high street banks and building societies. You can often apply online for an account that usually comes with a debit card to buy items and withdraw cash at many ATMs. You can have monies paid in such as your salary and set up direct debits and/or standing orders to pay regular bills. 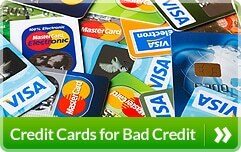 Those companies specialising in providing them do not usually undertake a credit check whereas the banks tend to do so. Therefore, a current account can usually be opened with someone even if you are heavily in debt including being bankrupt. 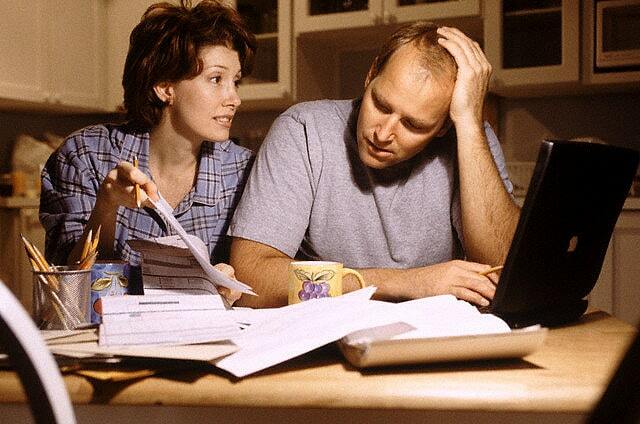 What does a poor credit current account provide? Have your salary, pension and/or benefits paid directly into your account. Many offer the facility to pay in cash and/or cheques through a variety of outlets. Operate your account either online or over the phone which enables you to access things like your balance and view your transactions 24/7. Use a debit card to buy products and services online, over the phone or at high street shops and to withdraw cash at many ATMs both here in the UK and overseas. Set up direct debits and/or standing orders to pay your regular household bills such as your mortgage repayments, council tax, rent, utility bills and home insurance. Some are operated on a “managed” basis so you can speak to a member of staff who will go through your personal budget to establish how much you need to set aside to cover your household bills. Any remaining monies are then often transferred on your behalf onto a MasterCard or Visa prepaid debit card for you to spend. We have not come across a bank, building society or specialist provider of such a current account that will issue you with a cheque book and very few will make available an overdraft facility. The application criteria may vary between the different companies offering these types of current account but they tend to be suitable for those UK residents over the age of 18 who have an adverse credit history although there is nothing to stop someone applying if they have a good credit rating. For instance, you could apply if you are employed and in receipt of a weekly wage or monthly salary, unemployed and in receipt of benefits, retired and getting a pension, if you are self-employed and even if you are bankrupt. Many providers allow you to apply online by completing an easy to fill in form. 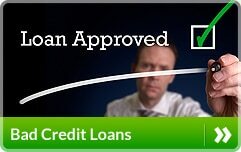 An instant decision is frequently provided especially as no credit check is undertaken by many financial institutions. Your identity and address can often be confirmed by electronic means but, if not, you would be asked to provide documentary evidence such as a current passport and recent utility bill. Are there any application and/or monthly administration fees for basic bank accounts? Specialist providers such as the ones contained in the above comparison table may charge an application fee and/or a monthly administration fee. 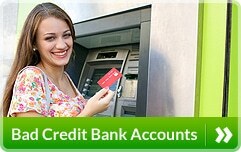 They may charge other fees such as to use an ATM to withdraw cash in the UK and overseas. You should check their websites for full details of their fee structures before applying to open an account with one of them. In the main, the major banks and building societies do not charge either an application fee or a monthly administration fee for their basic bank accounts and they do not normally charge you to use an ATM in the UK to take out cash. Is a credit reference search carried out? High street banks and building societies tend to carry out a credit reference search but the financial institutions that we provide access to via this website do not usually do so. This makes the process so much more straightforward and is one of the reasons why they are often referred to as guaranteed bank accounts. Are such bank accounts available to bankrupts? Yes, it is possible to open guaranteed bank accounts for discharged bankrupts and undischarged bankrupts. The application process is just the same as for someone that has not had to go through UK bankruptcy. How can you reduce the possibility of being defrauded? There are a number of things to look out for in the event of a criminal trying to fraudulently access the monies in your bad credit current account. As stated earlier, the services provided with bank current accounts for people with bad credit, should enable you to manage your day-to-day finances such as having the likes of your wages paid in, paying regular household bills by direct debit and/or standing order, using a debit card in shops and online and to withdraw cash at many ATMs.